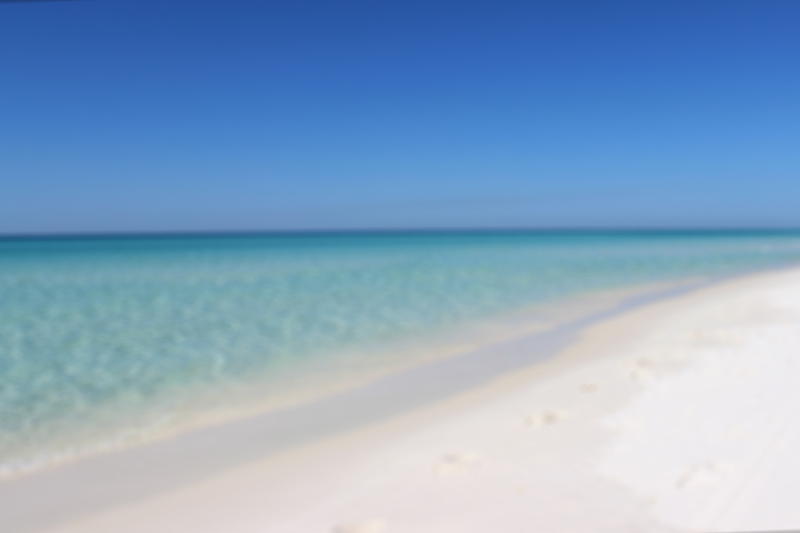 Buying your first vacation home in Destin is a daunting task. Between finding the right realtor, the right location, the perfect set up, and doing it from your home which isn’t near your ideal destination- it can be stressful. Here are five tips for finding that perfect vacation home- and turning it into an investment property. Do your research. Make sure you’re buying a home in a top destination for vacationers- after all, as much as you may love the area, others may not. Destin, for example, is a huge tourist destination, displaying white, sandy beaches and tons of activities for the entire family. And it’s not just about the primary location either- it’s about the location of your home. Which neighborhoods allow vacation rentals? Is your home within close proximity to the beach? Is it close to local attractions? These are all questions to ask yourself, or your realtor, when seeking your vacation investment home. Depending on your unique situation, it’s always best to decide what will work for your family during vacation- as well as what might be rented faster in today’s travel market. Condos, especially waterfront, typically rent well, and single-family homes are popular, but depend on the #1 cardinal rule- location. You also have to decide how big you want to go- a single bedroom, or multiple bedrooms. The choice is yours. Most families who purchase vacation homes in hopes of renting them out when they’re not enjoying them go through a property management company for their rental needs. 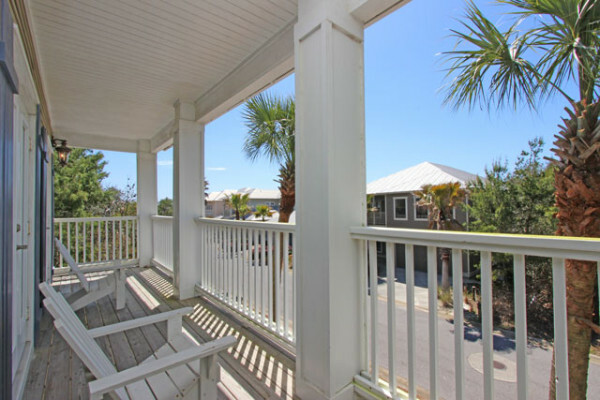 Areas such as Destin flourish with vacation rentals and many management companies exist in the area. When seeking a property management company, always ask about commission rates, fees, schedules, etc. Carter Beach Properties offers competitive rates for this type of service and with its small, boutique feel, there’s a lot to offer owners. However, if you’d prefer to manage your own rentals, check out sites such as VRBO for your perusal in the future. When you live somewhere else, it’s easier to let someone do the foot work for you. Enlist the assistance of a realtor to guide you through the home buying process. They’ll be able to do some of the research for you and provide you with properties to view virtually, or in person, depending on your hectic schedule. The Coastline Property Group is an incredible real estate team that works hands on with buyers trying to find their ideal second home. When it comes down to it- purchasing that second home is about YOUR happiness. Ask yourself what YOU want and find something that you’re going to be able to enjoy for years to come. After all, this is your dream.